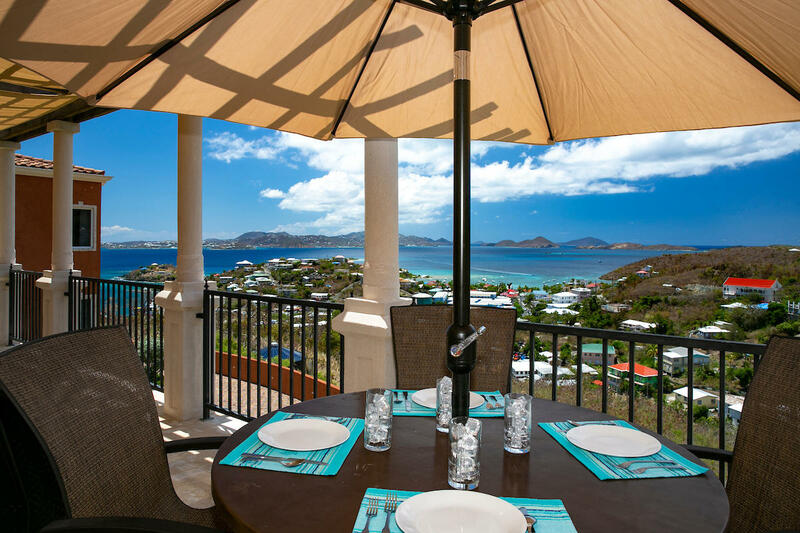 Sirenusa is an Italian-inspired, luxuriously appointed villa resort community nestled high in the hills over Cruz Bay, St. John. 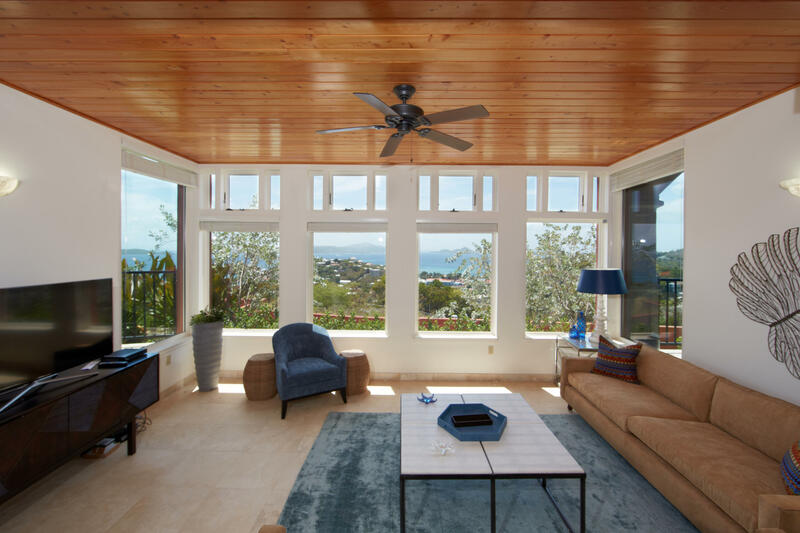 Surrounded by panoramic views of the Caribbean, this 22-villa compound offers vacationers accommodations ranging from two to six bedrooms, with a capacity for up to 12 guests. Each residence enjoys superior finishes such as tongue-and-groove ceilings, expansive windows, stone flooring and hardwood inlays. Some villas feature a private pool. Fully outfitted with top-of the-line appliances, Sirenusa (pronounced “seer-a-NU-sa”) feels like your home away from home. The villas are all stocked with essential cooking and personal grooming necessities. If you would like your kitchen fully provisioned, or a private chef commissioned, the staff at Sirenusa will cater to your needs. 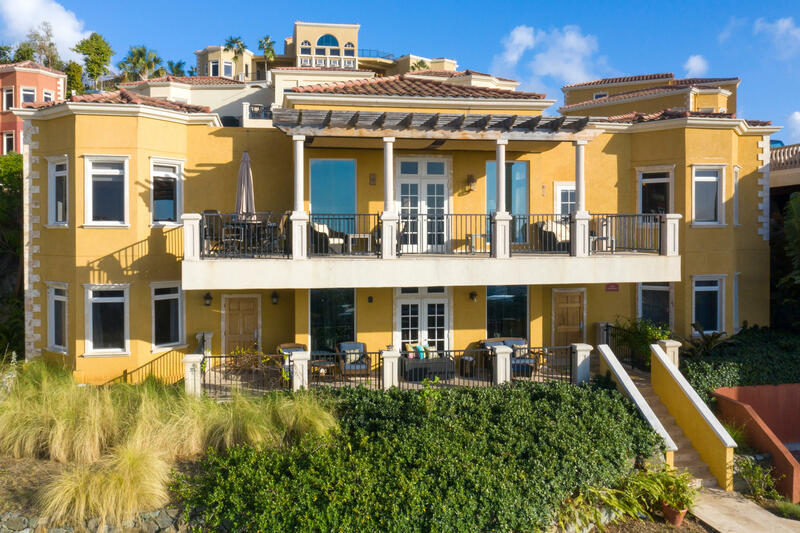 Recreational and fitness opportunities, as well as a meeting room for business executives, are found just steps away from your private villa in the Sirenusa Clubhouse. There, you can enjoy state-of-the-art exercise equipment, play a game of pool, or take a swim in the pool whose large, gracious patio is a perfect setting for a romantic sunset dinner or a small wedding reception. Sirenusa is dedicated to making your vacation or celebration a cherished memory.